We work with solicitors to help their clients reach the right outcomes for them. To find out how we help solicitors like you manage their divorce clients, read on. As you know, divorce cases are becoming harder and harder for solicitors to deal with. If you’ve been instructed on a divorce case in the last year or so, no doubt you’ll be well aware of the added layer of complexity that the Pensions Freedoms have added to any divorce case, and there’s a good chance that you’re not entirely sure how to proceed. 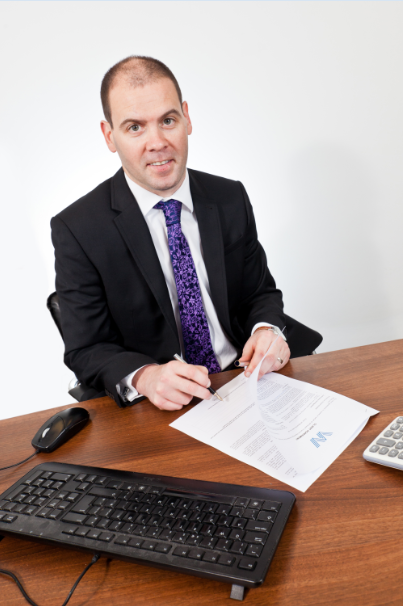 With a background in divorce and mediation financial planning, managing director Phil O’Connor is an expert when it comes to financial settlements related to divorce, and can be the voice of reason you need when dealing with the financial elements of your case. In many cases, the new laws can allow you to look at your clients’ accounts in a much more creative way, but naturally, the last thing you want to do is make an incorrect decision that has a lasting effect. 0800 092 1229 and we’ll help you out.